According to this week's issue of Japanese magazine V-Jump, Bandai Namco's great tag fighter Dragon Ball FighterZ has another warrior headed to its roster as DLC. You guessed it, it's another frikkin' Goku variant. This time around, it looks likely that Dragon Ball's poster boy will be hitting the ring in his Dragon Ball GT "Kid Goku" form. Equipped with his powerful Super Spirit Bomb attack, Kid Goku can also activate his Super Kamehameha special, which will send our boy into Super Saiyan 3 mode. 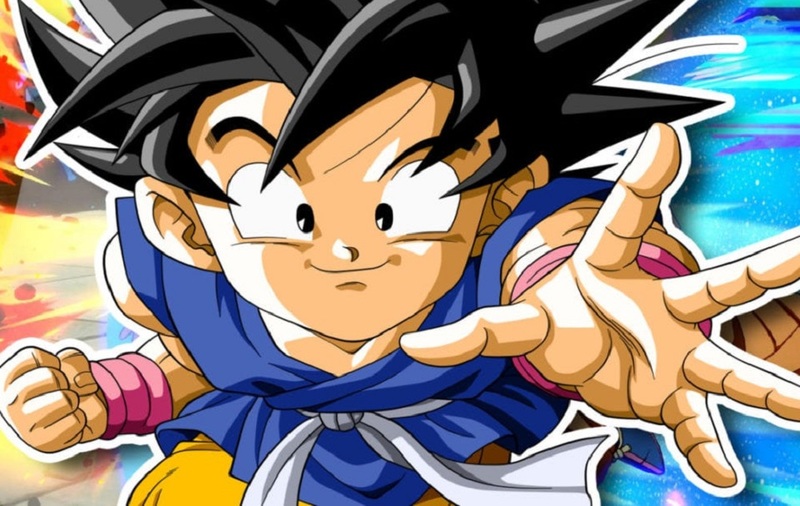 Kid Goku will be Dragon Ball GT's first DBFZ representative, as well as the fifth "base" Goku character (and eight if we're including his variants and other infusions). Kid Goku is expected to be a part of Season 2's DLC, which also adds Broly, Jiren, Gogeta and Videl to the mix. DBFZ is starting to build quite the mammoth roster, even if almost a quarter of it does revolve around one dude.